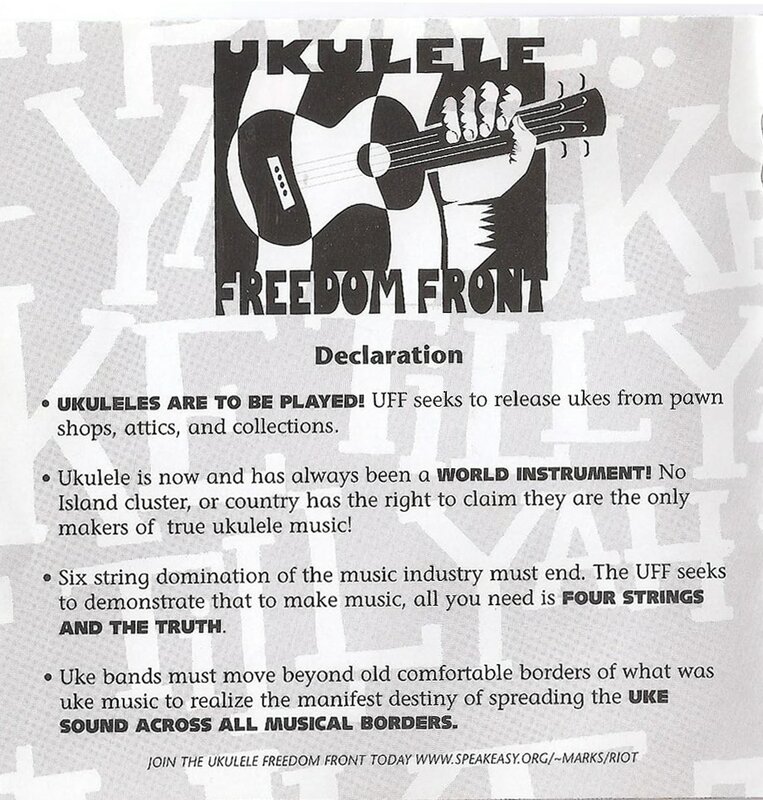 Founded in 1997, UkeTrance was the brainchild of Ukulele Freedom Front leader Jacob Austin and Ann's alter-ego Ann Austin. 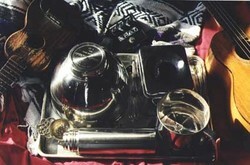 They played in cafes and on beaches around Seattle and recorded a 16-song album in Ann's bedroom called UKEN FEELIT. Eventually they went electric and Ann played a baritone uke through a bass amp and used a wah-pedal and Jacob alternated between his Martin soprano uke and an experimental electric uke. Their shows were quite memorable and featured wacky costumes, improvised music and wild dancing. Ann left the band in 1999 to focus on her other music projects and Jacob continued making music with kindred ukulele spirits with the Ukulele Freedom Front. Ann has still been known to pick up a uke now and then. Jacob passed away in 2015 in a kayaking accident. We miss him. "Anti-guitar and fiercely pro-ukulele, Uketrance are a crew from Seattle who write fun, goofy songs extolling vapor as a savior of the planet and praising Grandmas food over all else. 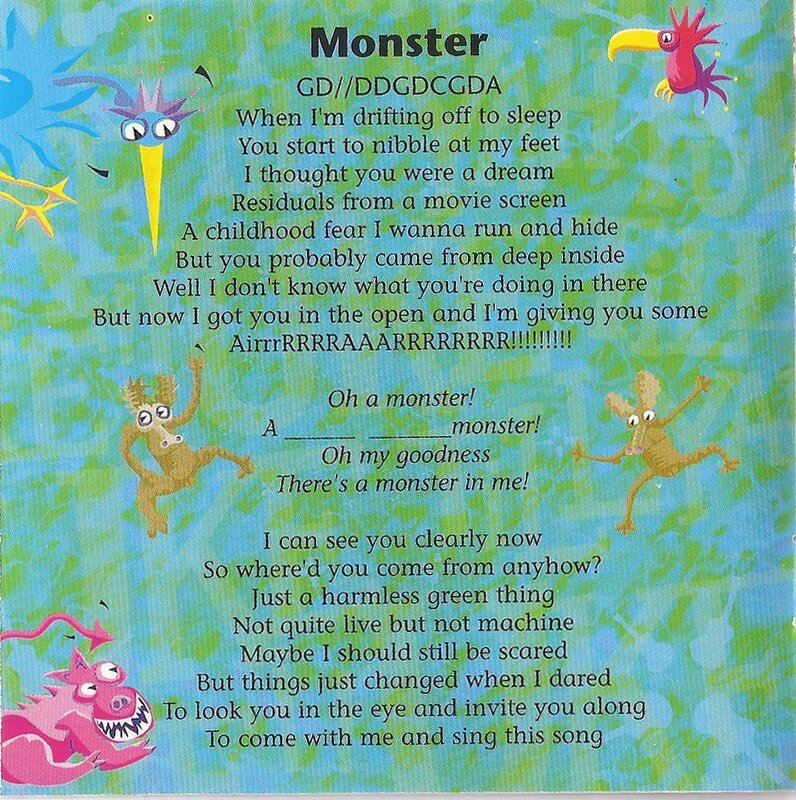 With amplified soprano and baritone ukes, the occasional kiddie xylophone and recorder and some snappy percussion, Uketrance create stunning, retarded songs like "Ants," which is from an ants perspective and includes the chorus, "Stop poking your stick at me! "; and "GI Joe," a song with sweet harmonies about torturing and drowning and blowing up GI Joes, with lyrics like "I buried him naked in the snow" and "Had a parachute failure on GI Joe." Some of the songs are more cutesy than funny, but that seems to go along with the whole grand tradition of ukuleles in popular music." "Billed as Seattle's hardest working ukulele band, the UkeTrance tribe claims the goddess Uku channels its sound. Beyond Hawaiian serenading and a flapper routine, this tribe of musicians has embraced the ukulele in a modern Ramones-esque style. 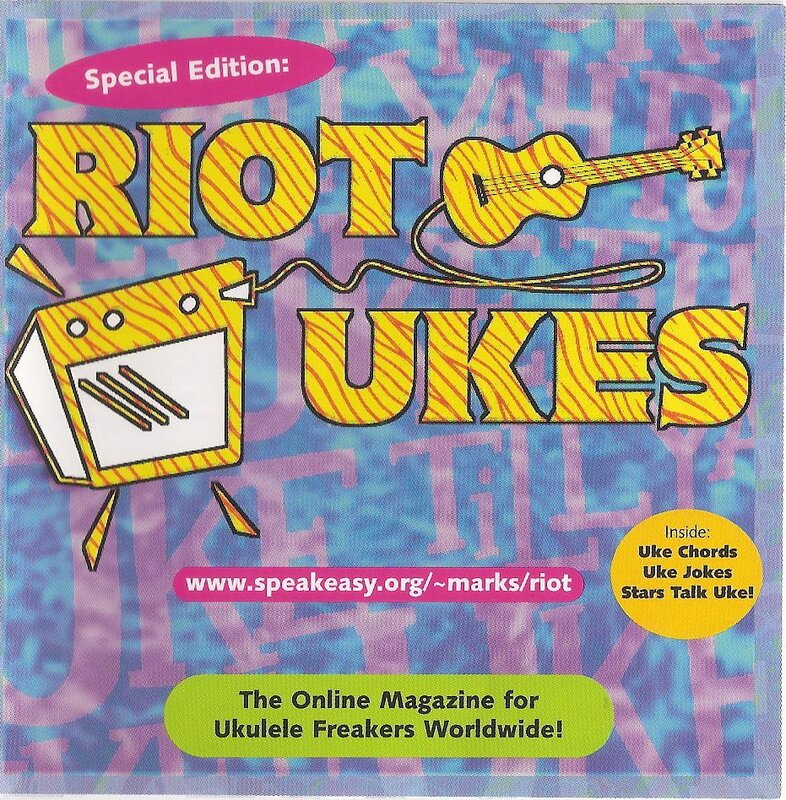 A plinking and plucking uke lovefest, the 16 track CD, U KenFeelit, surprises and delights with tunes about ants, chickens, and aliens. An homage to the four-string instrument, the package comes chockfull of silliness, including a ukulele chord chart and declarations to release the instrument from pawn shops and attics everywhere."